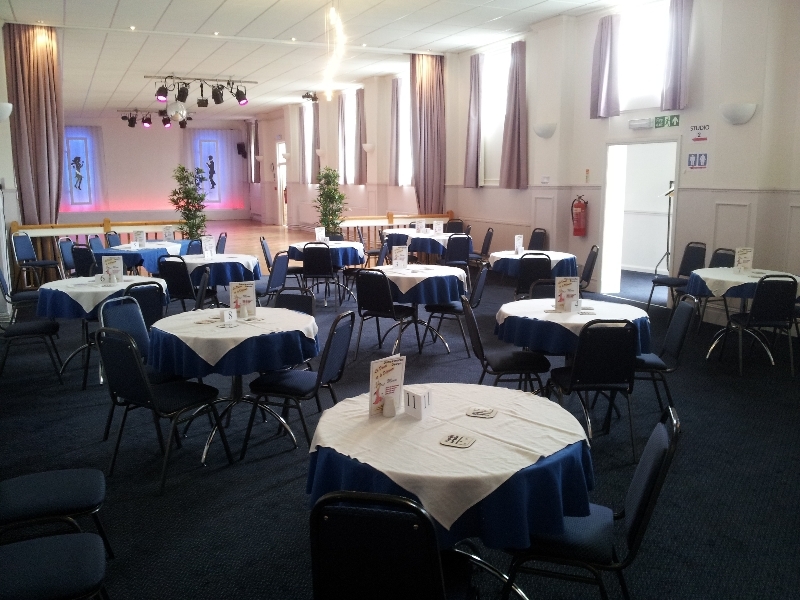 Danceworks Devon is a dedicated dance and events venue with excellent facilities. 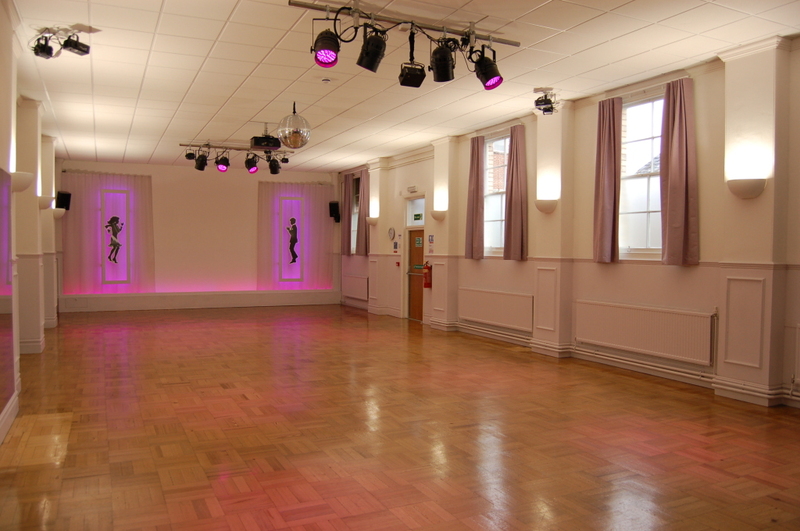 We have a large main studio for dancing and events, plus a smaller studio suitable for smaller classes, practice, yoga etc. 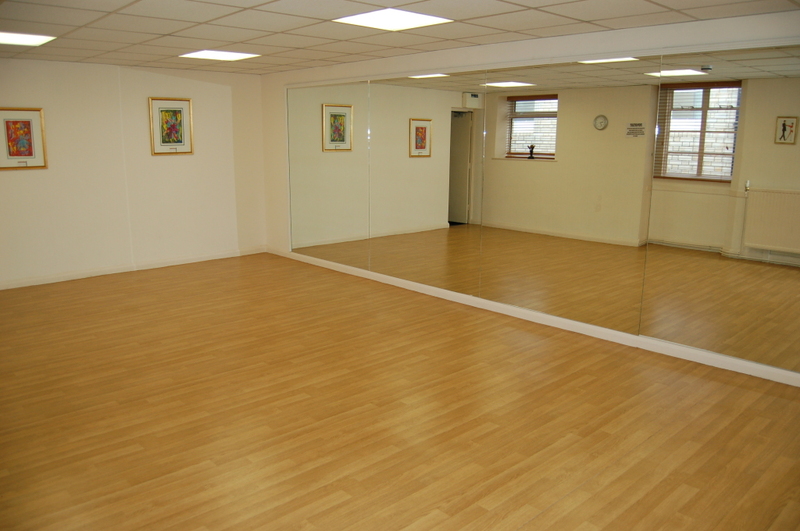 Both studios have full-length mirrors and the small studio has a barre. The main studio has a state-of-the-art lighting system with a full range of effects, as well as a comprehensive high-quality sound system. 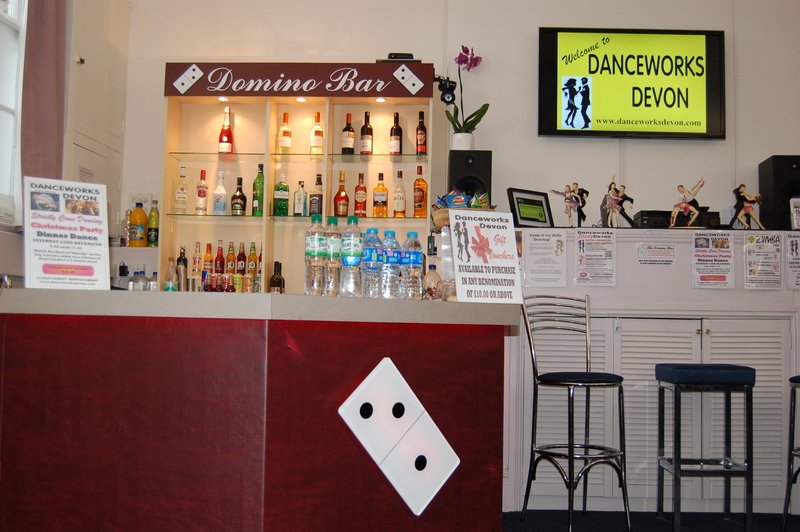 The Domino Bar is fully licensed and offers a range of alcoholic beverages, soft drinks, hot drinks and snacks at very reasonable prices. 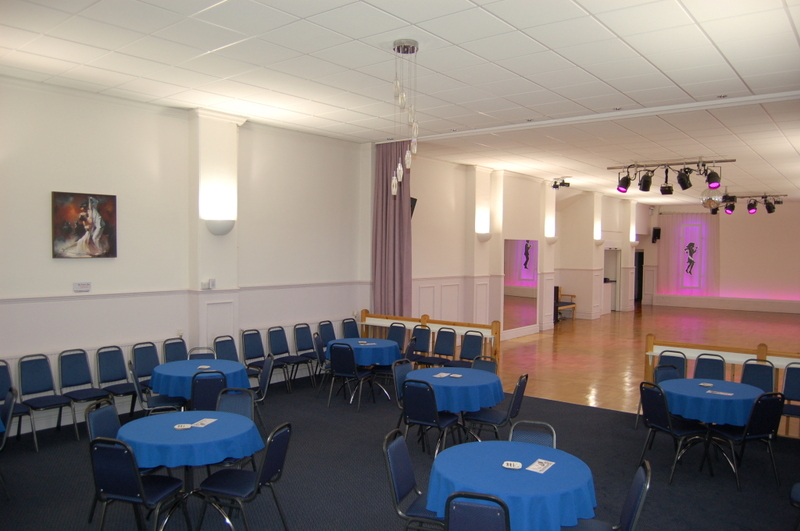 There is a large comfortable seating area adjacent to the bar and main dance floor. 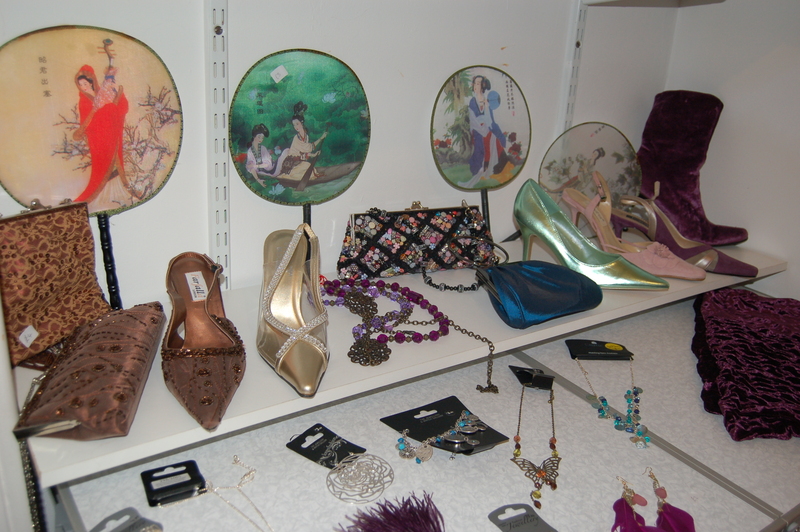 We also have a quiet seating area/changing area, toilets, catering facilities, an outdoor seating area and a shop selling dance wear, shoes and accessories. 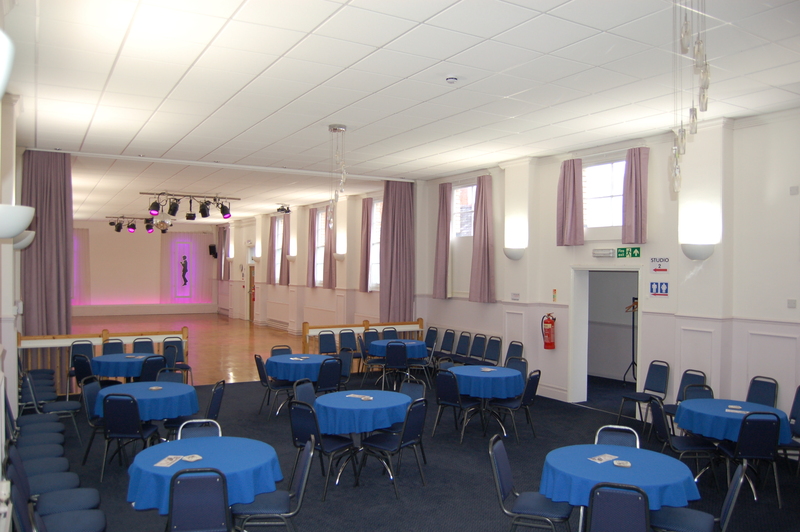 Our venue is also available to hire for private parties, private dance practice or as a filming location. 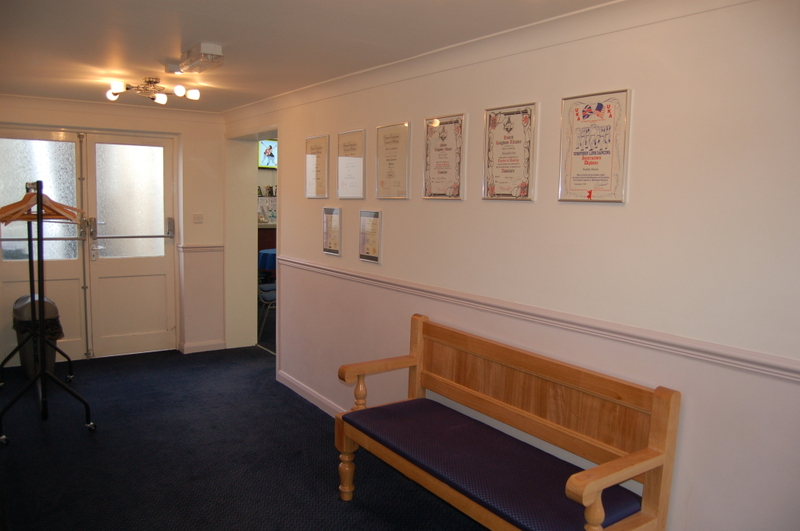 To enquire about our venue, please contact us.